Indigo’s mission is to innovate and develop technologies that transform environmental woes into wealth. Indigo Limited is a clean-tech company. Our technologies increase productivity and decrease waste. Indigo technologies transform environmental woes to wealth. our methods, and the results of our decades of research. Certified by BioGro for use in organic production. 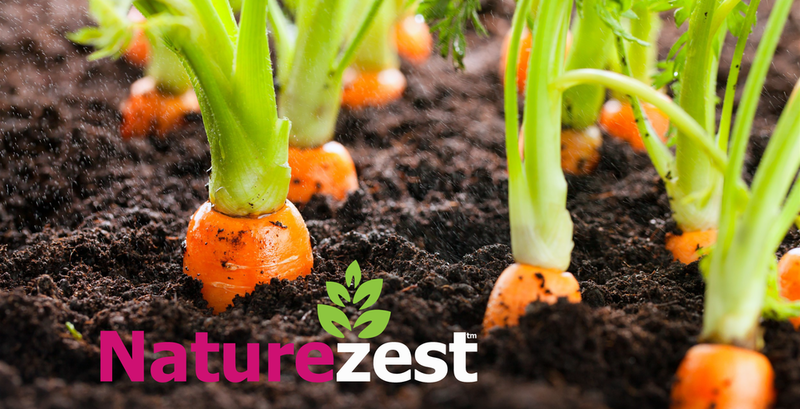 Ecozest increases the catabolic activity of autotrophic bacteria and increases the digestion of organic matter without increasing bacterial biomass or sludge. Ecozest saves time and energy and reduces waste. Odour Eliminator, Zerodor gives nature a helping hand to decompose odour, waste and pollutants. © Copyright Indigo Limited 2019.